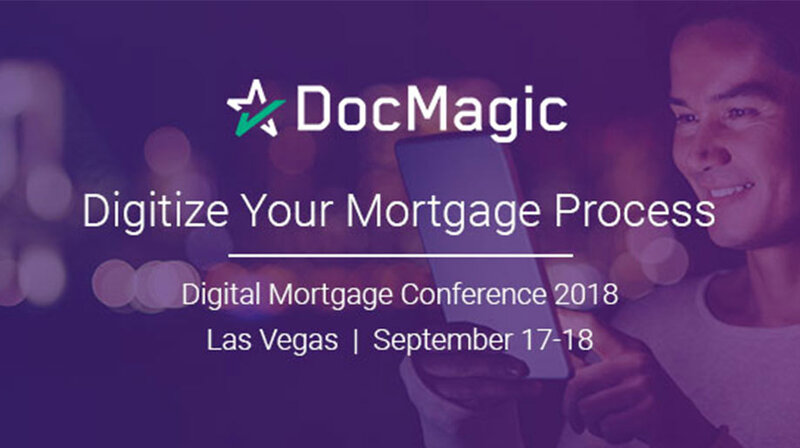 Heading to Las Vegas for the Digital Mortgage Conference? We'll be at kiosk #318, ready to support your eMortgage process. Book some time directly to your calendar!